By buying this product you'll earn up to 182 Rewards points. These bridges let you mount Bose® FreeSpace® 3 Series II Bass Module speakers in a standard-length drop ceiling tile. Overview: The Bose FS3BF Tile Bridge kit consists of 6 mounting brackets designed to mount Bose FreeSpace 3BF speakers in hung tile ceilings. The bracket simply lays across the tile frames and will center the speaker in a standard length ceiling tile. The speaker sits inside the 14-1/2" opening and locks in place using the speakers mounting arms. 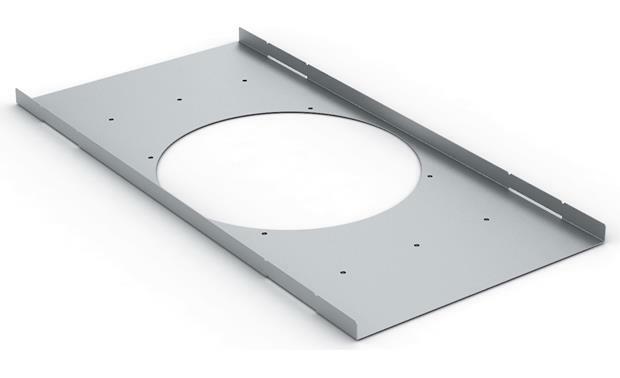 Searches related to the Bose® Tile Bridges Package of 6 non-adjustable drop-ceiling brackets for Bose® FreeSpace® 3 Series II Bass Module.